Alice returns home to her father telling her that everyone thought she was dead. Her imaginative stories about a talking White Rabbit and a mystical place called Wonderland end up getting her admitted into an asylum where Dr. Lydgate convinces her to have a procedure that will allow her to forget her pain. Right before the operation is set to take place she is rescued by the Knave of Hearts who takes her to the rabbit who informs her that her true love Cyrus is still alive. As the trio then jumps into the portal returning to Wonderland, Alice sets out on a quest to find him but the villainous Jafar and the Red Queen have other plans for her. 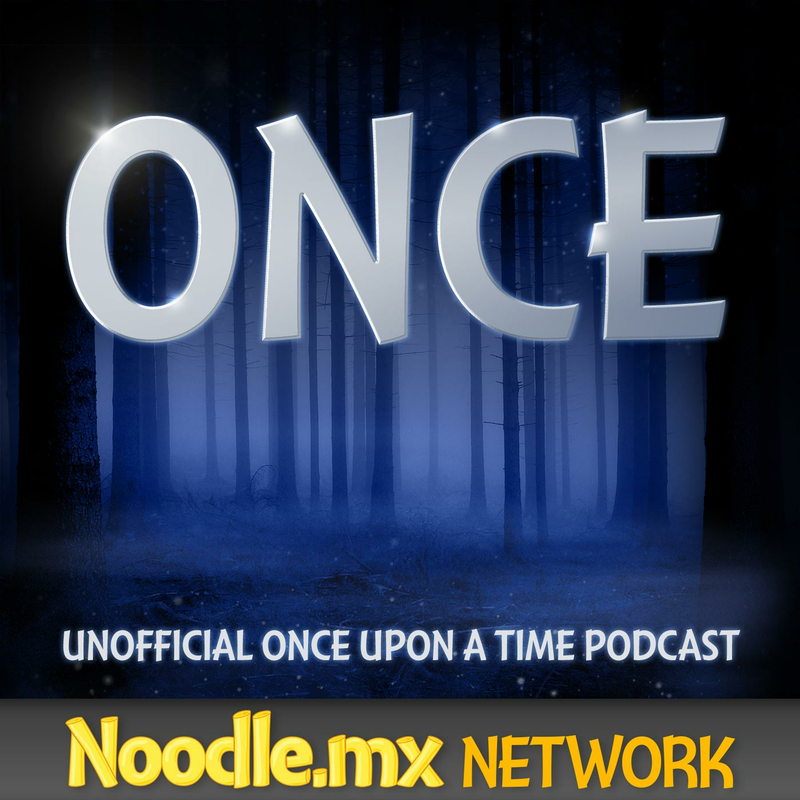 These are just our first thoughts about this Once Upon a Time in Wonderland episode. We’ll share more about “Down the Rabbit Hole” in our upcoming full discussion live on Sunday October 13, at 6:00 p.m. (EDT/GMT-4). The Knave of Hearts came from Storybrooke, but this really messes up our present-day timeline because Alice was in Victorian England. We enjoyed the Once Upon a Time references with Leroy/Grump, Ashley/Cinderella, and even Emma’s bug! The Genie and Jafar are from Agrabah, which is also where the Genie was from in “Fruit of the Poisonous Tree” in Once Upon a Time. How does time work in Neverland? Alice visited several times, and even long enough to be thought dead. What “bad things” did the Knave of Hearts do to be wanted “with or without his head”? What do Jafar and the Red Queen want with the Genie? Do they want Cyrus to be able to grant their wishes, since Alice still has hers?